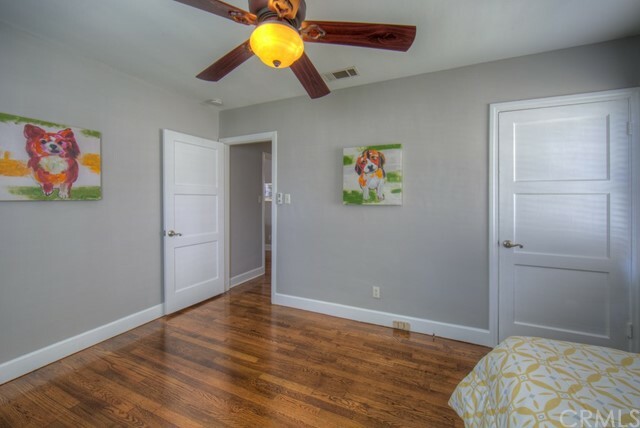 Honey stop the car! 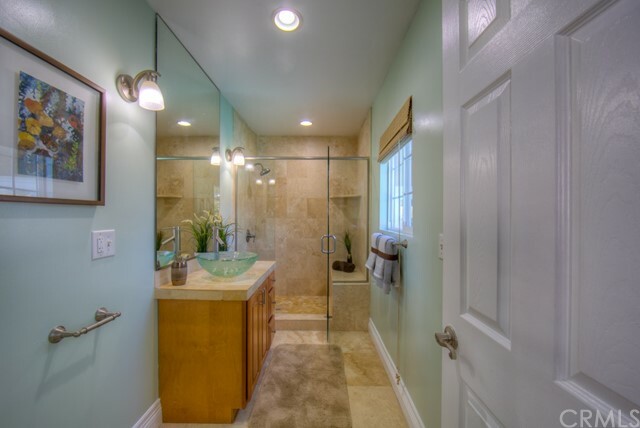 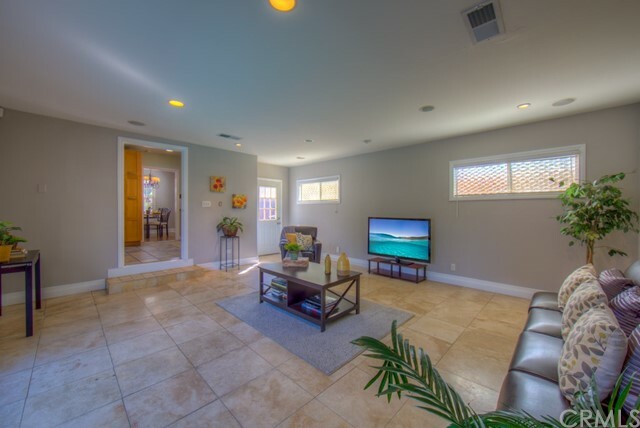 Come take a look at this newly refreshed Long Beach pool home! 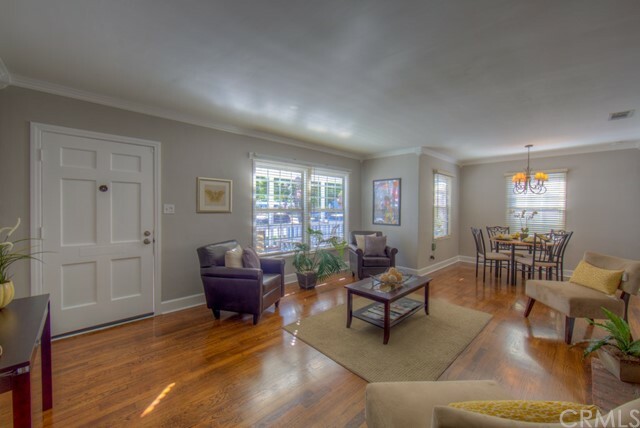 This inviting home has a large front porch overlooking Heartwell Park. 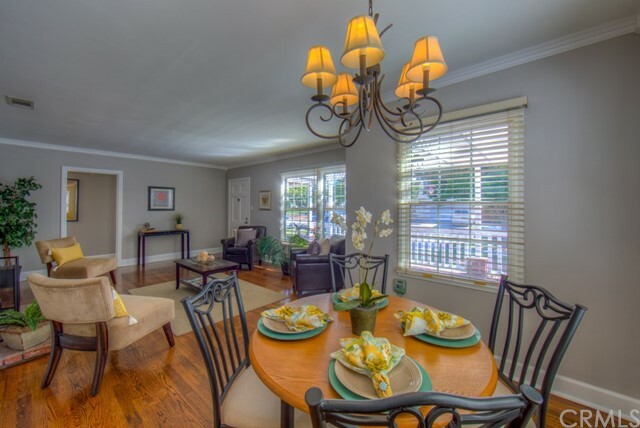 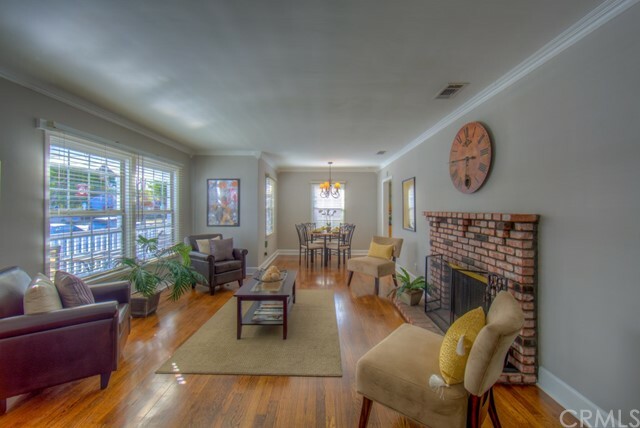 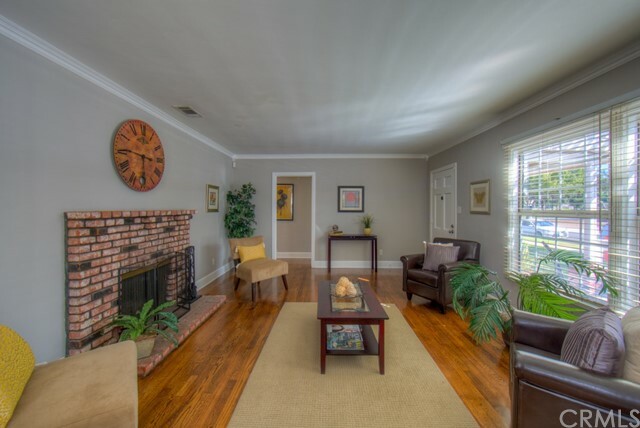 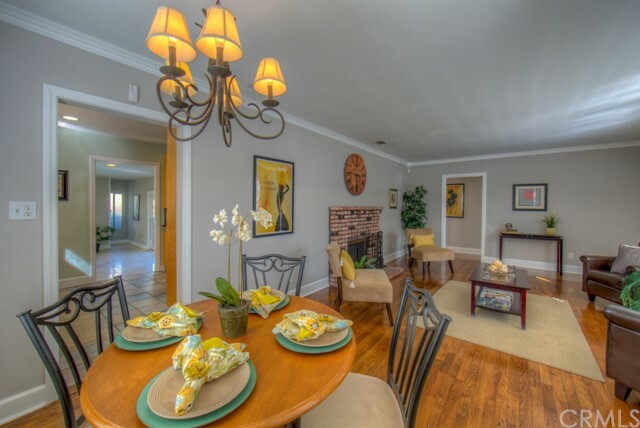 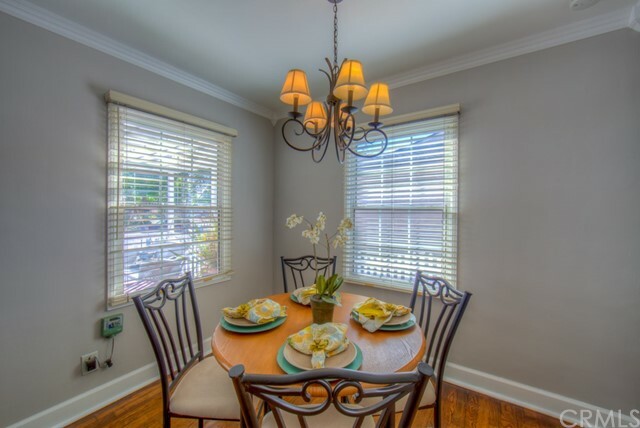 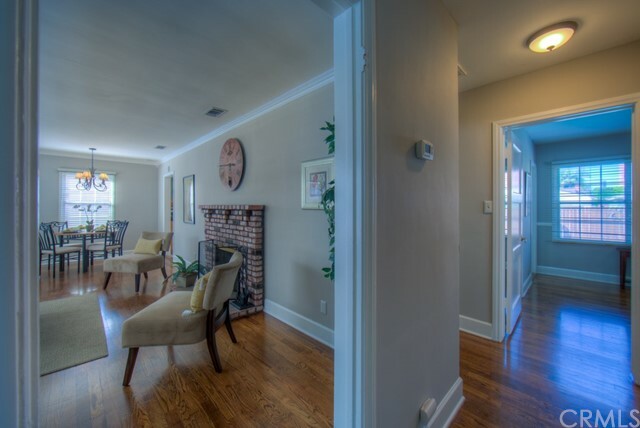 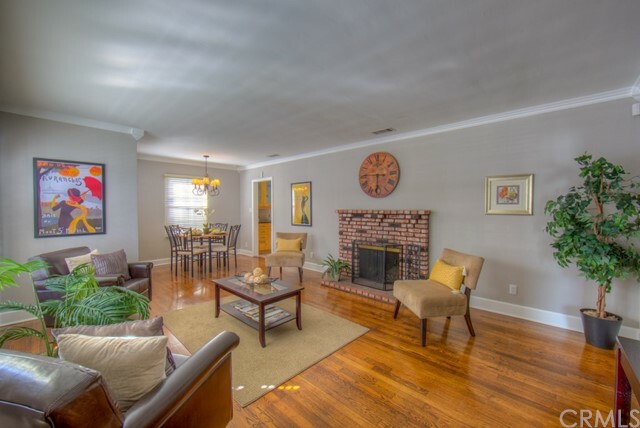 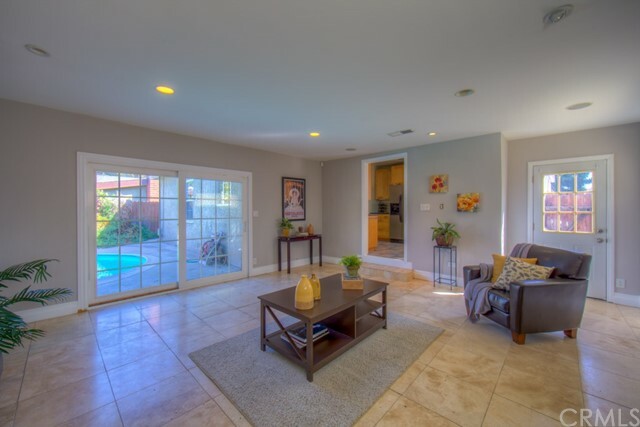 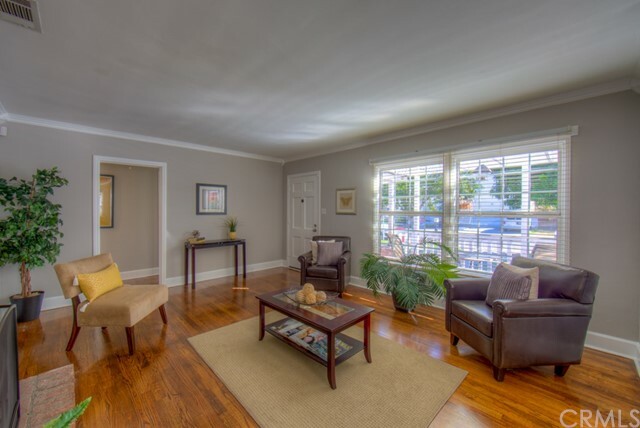 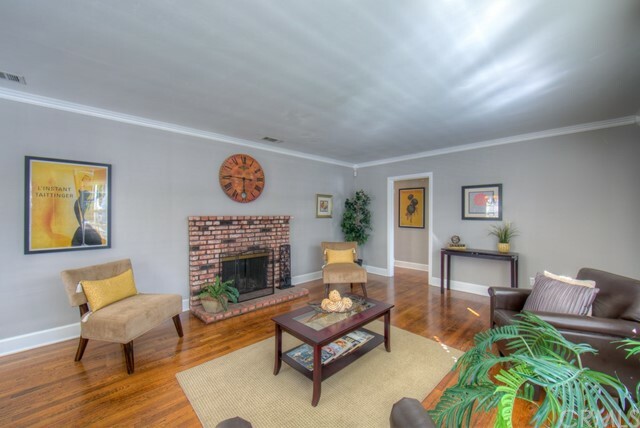 Enter into a bright & sunny living room with a fireplace that flows into the dining room. 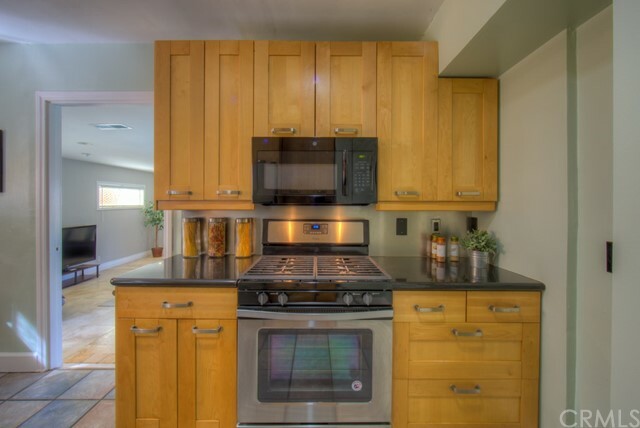 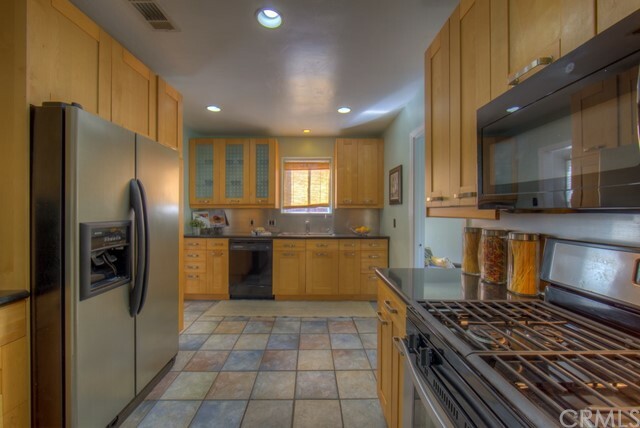 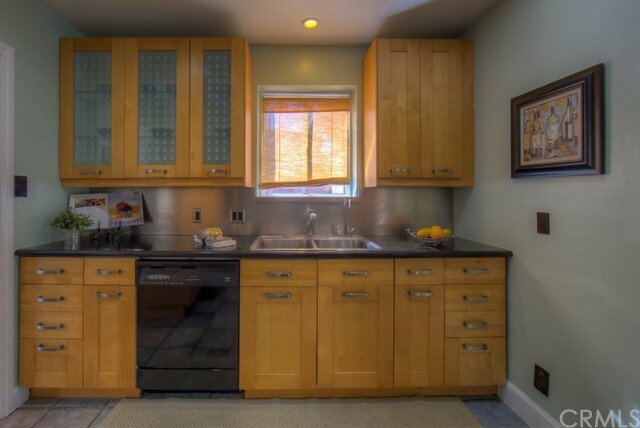 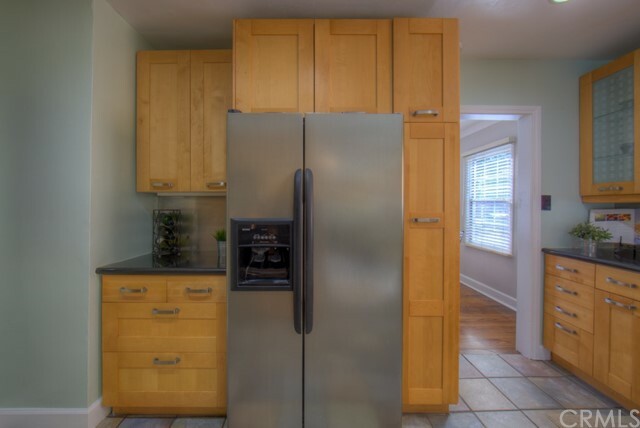 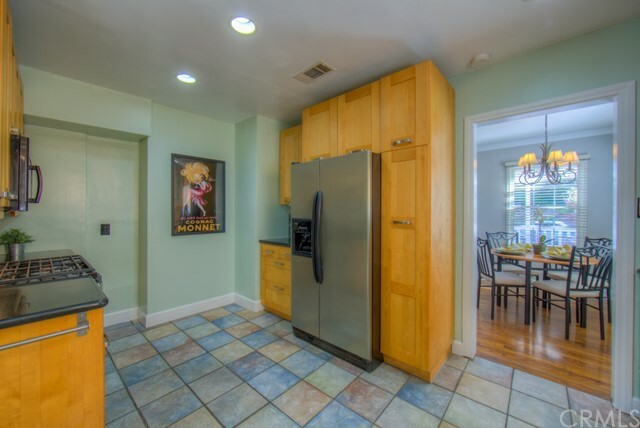 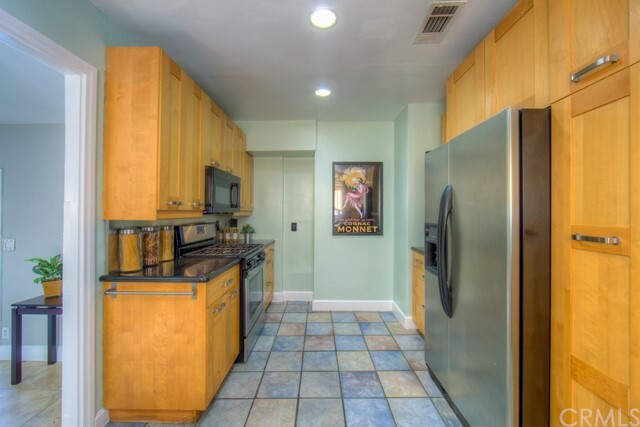 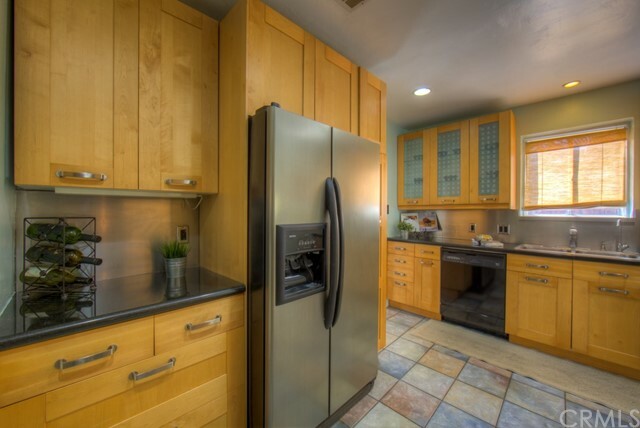 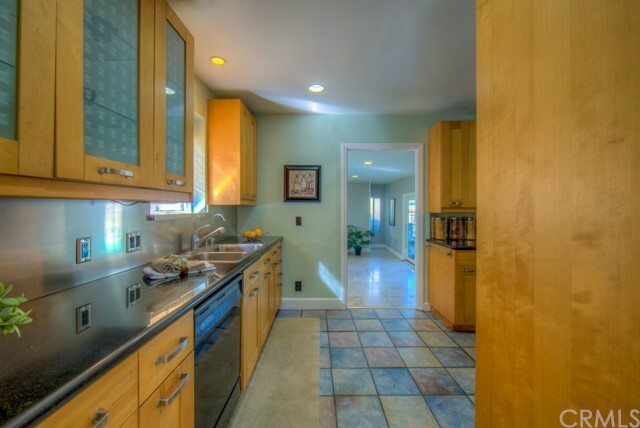 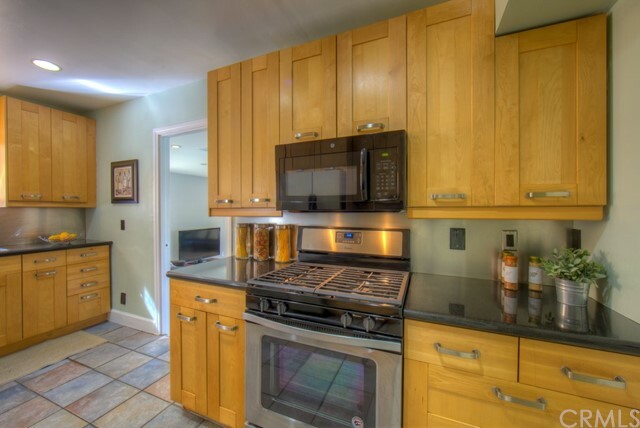 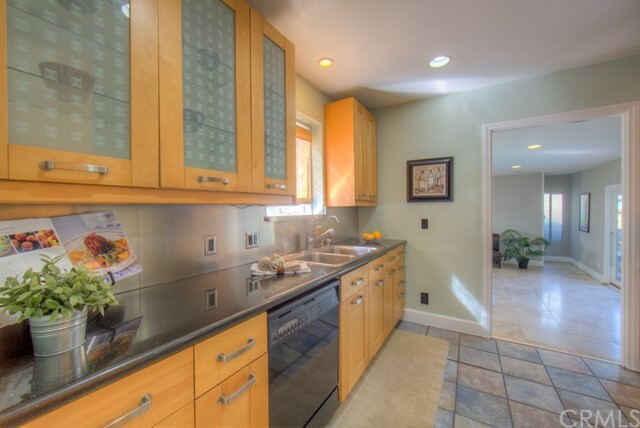 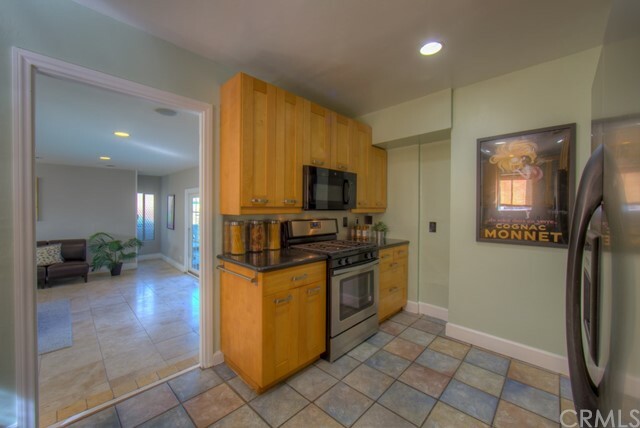 The remodeled kitchen features maple cabinets and SS appliances. 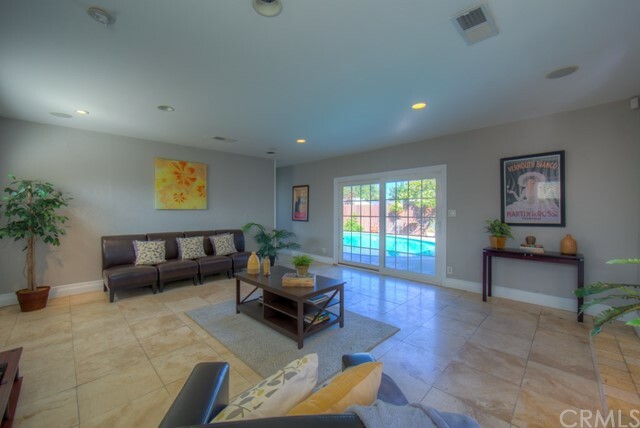 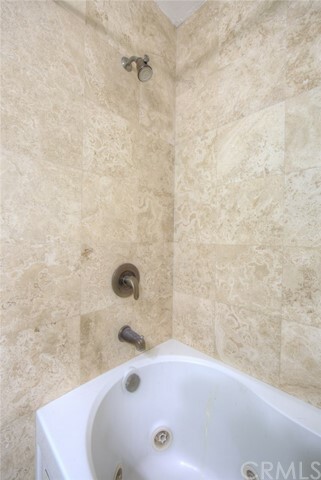 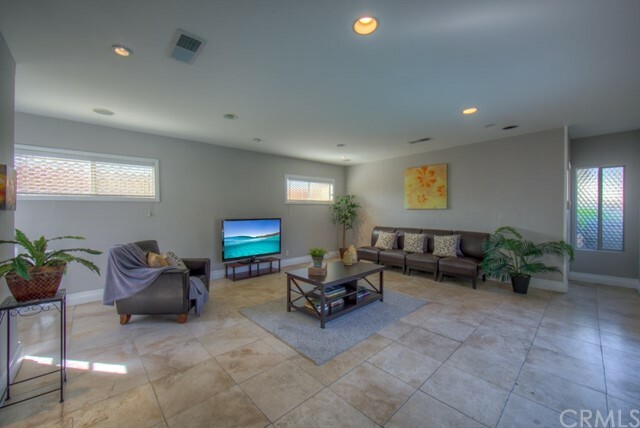 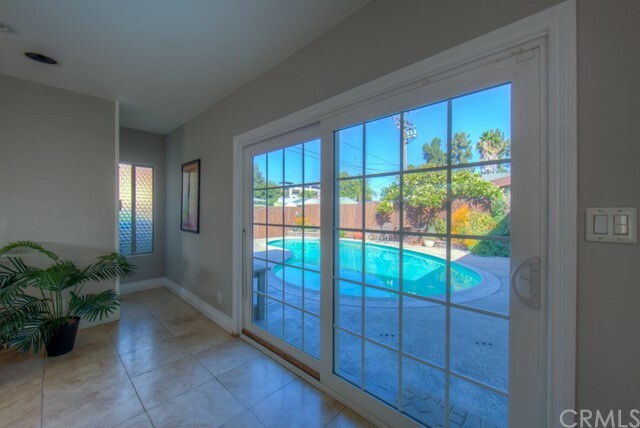 Step down from the kitchen into the huge family room with travertine floors overlooking the pool. 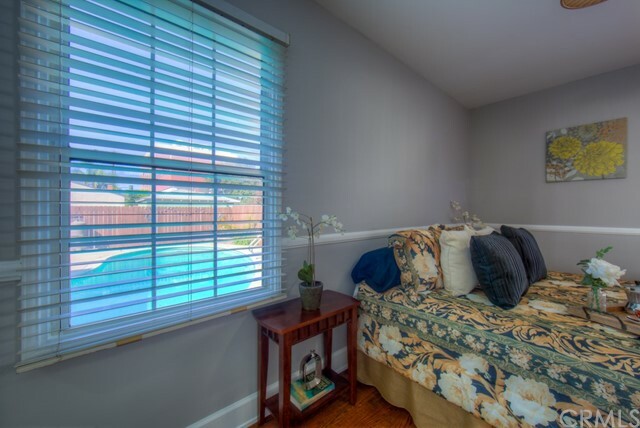 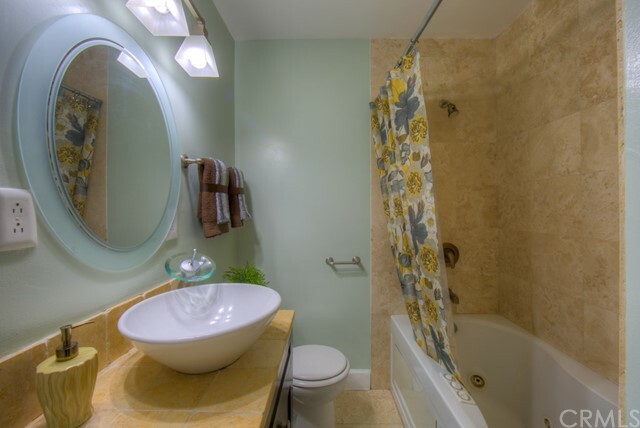 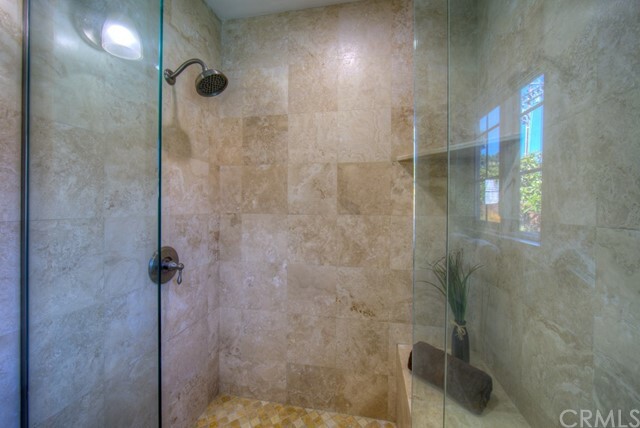 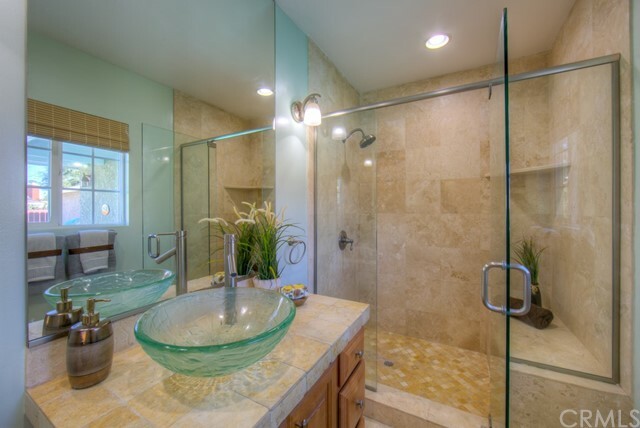 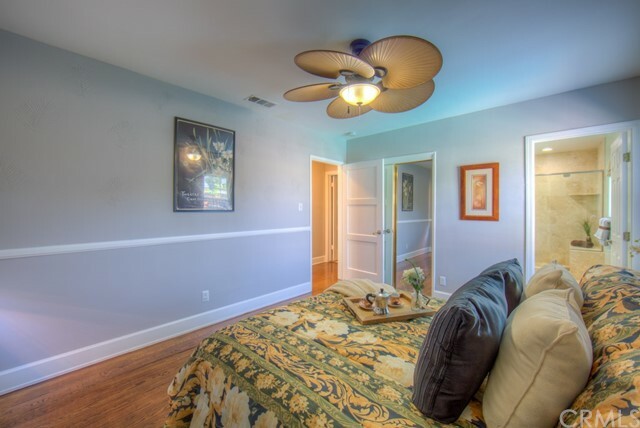 The master bedroom also overlooks the pool and has a lovely spa like bathroom with a large walk in shower. 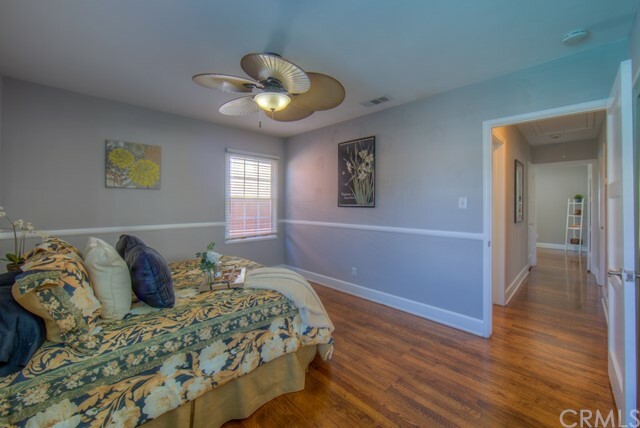 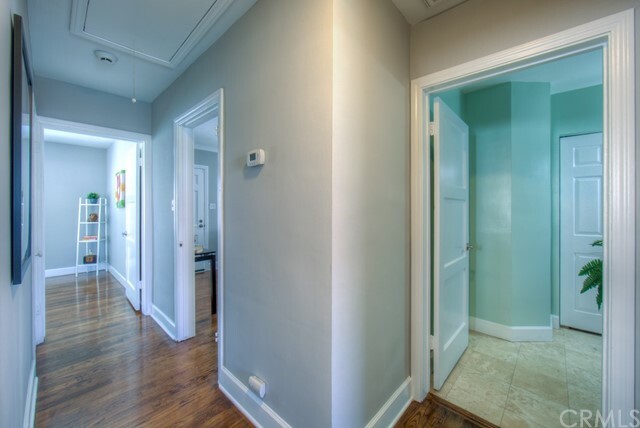 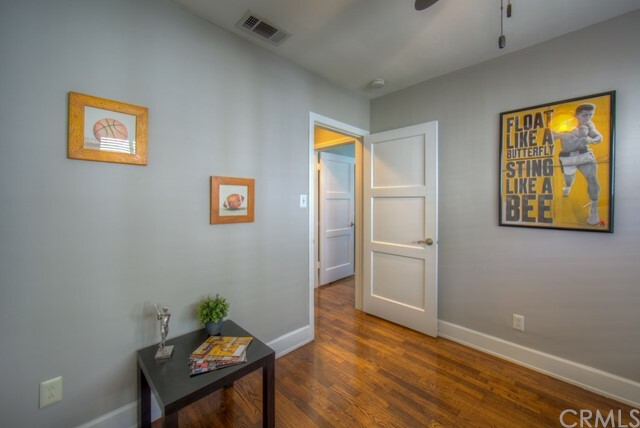 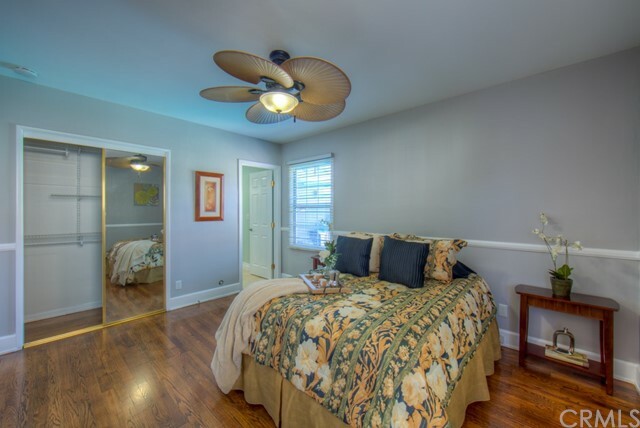 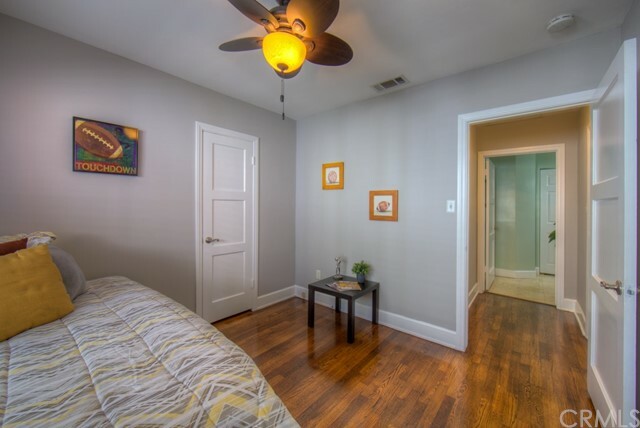 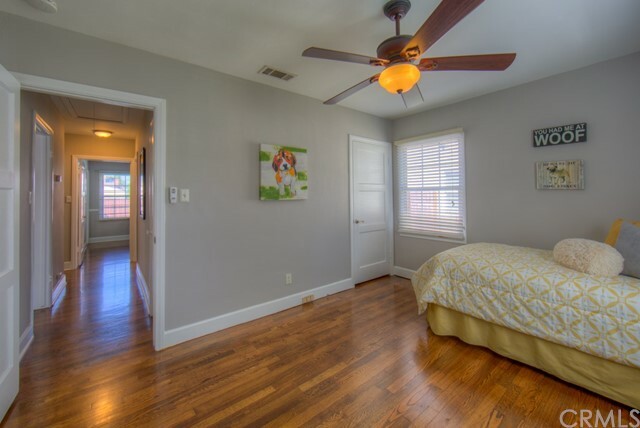 There are 2 additional nice sized bedrooms down the hallway from the master bedroom. 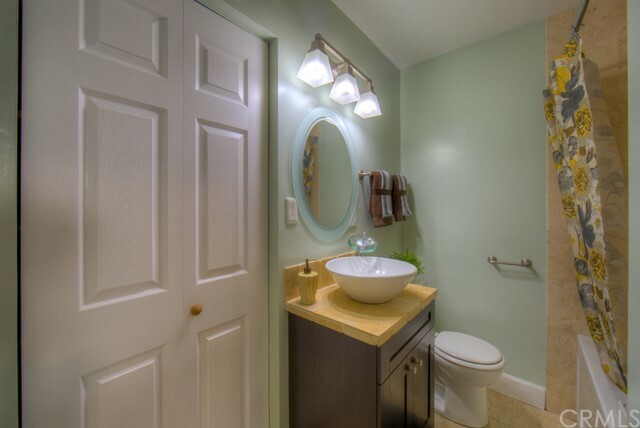 The hall bathroom is nicely updated. 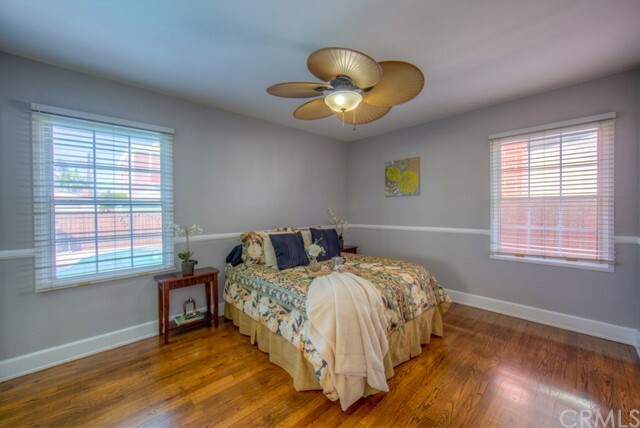 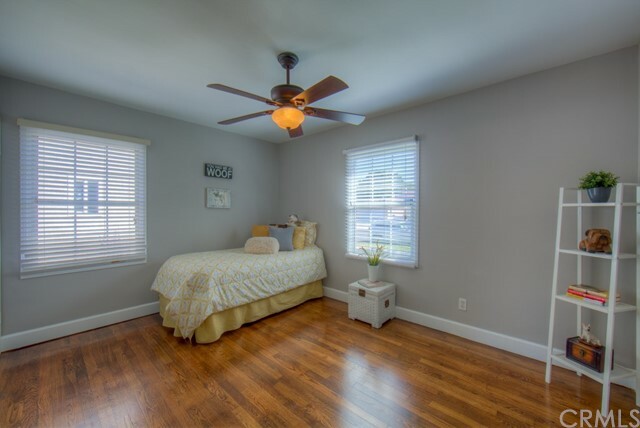 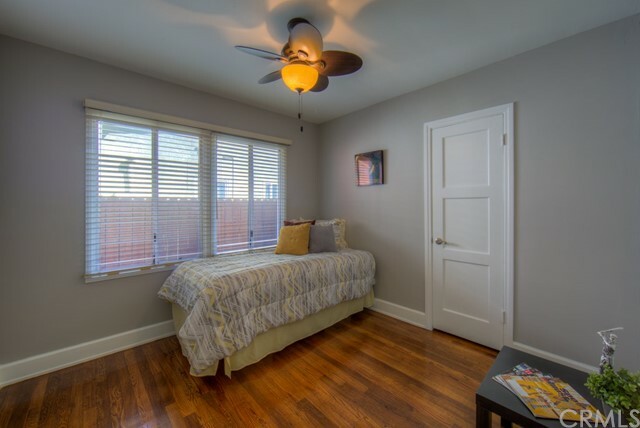 This home also features hardwood floors, Central Heating & Air, smooth ceilings and a freshly painted interior.The private backyard has a pool and above ground spa. 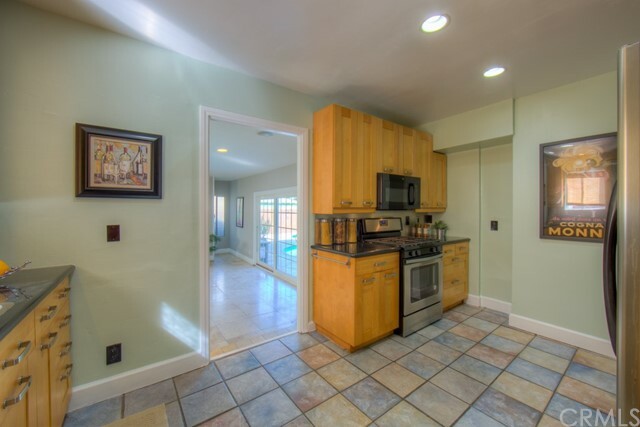 The 2 car garage has direct access to the house and a laundry area. 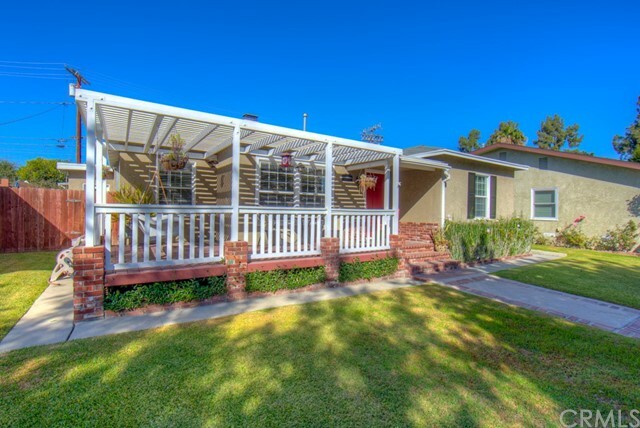 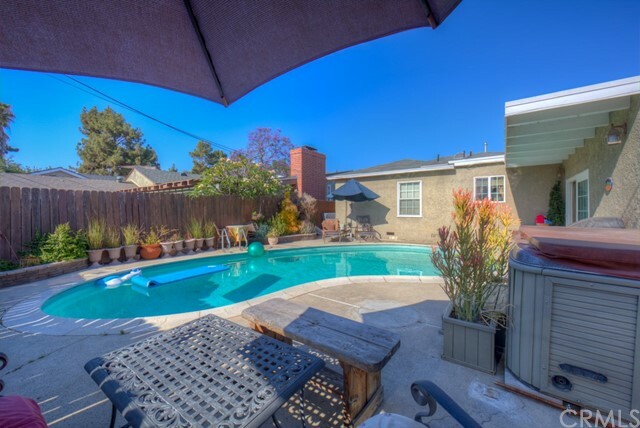 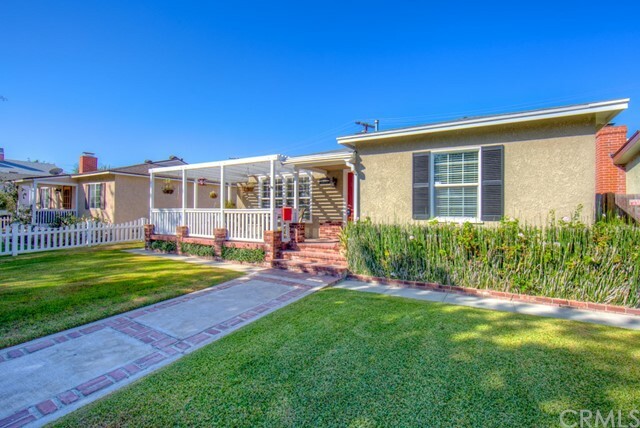 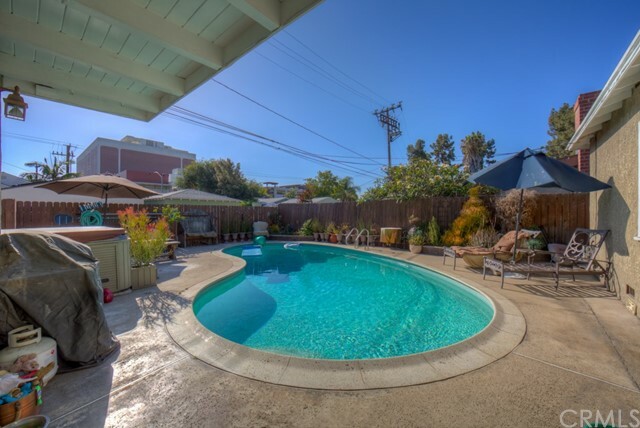 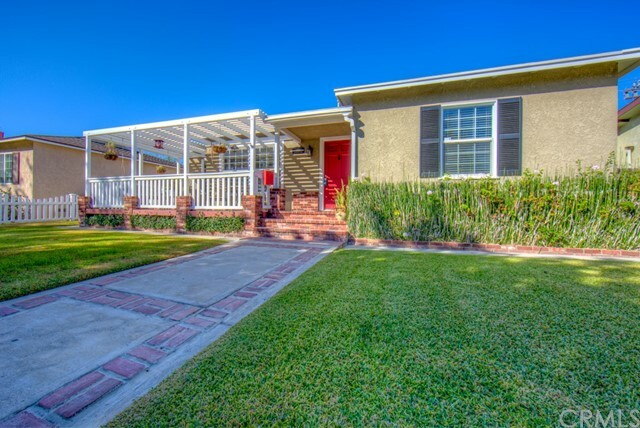 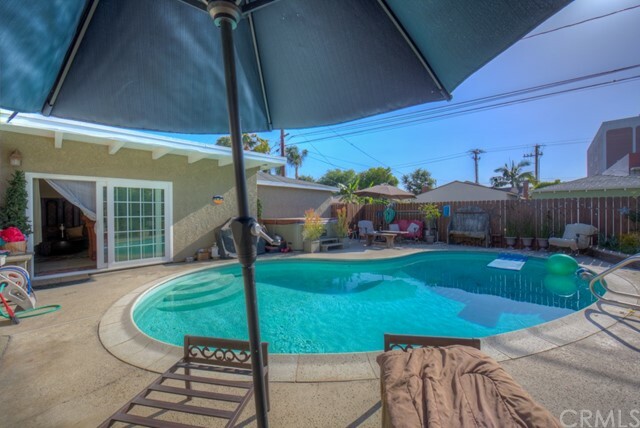 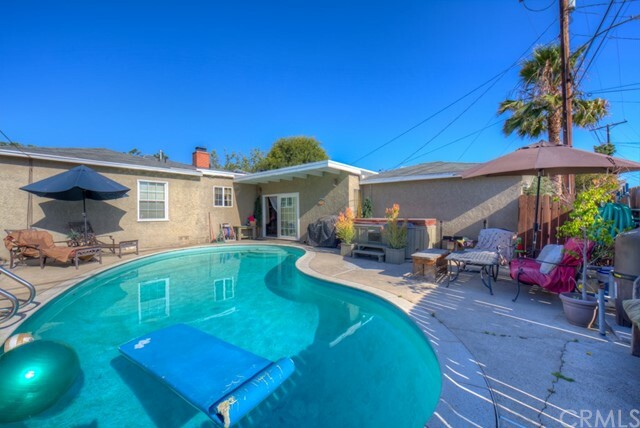 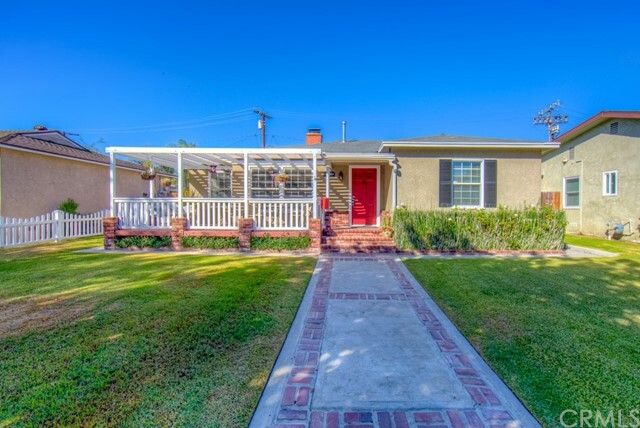 Close to Schools, Freeways, Shopping, Long Beach Airport, Long Beach City College, CSULB, and Bike to the Beach...Fabulous LOCATION.